At JCCC, flexible classes, abundant resources and a thriving campus await you. 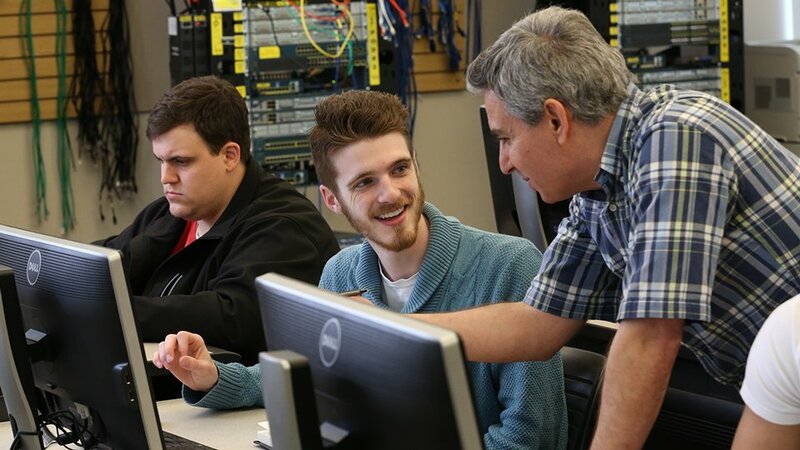 Whether you want to earn an associate degree, work toward a certification, get a head-start on your four-year degree or enhance your career, JCCC can set your tomorrow into motion. With flexible online and short-term options, our classes are designed to fit your individual needs. So even if you are employed full- or part-time, you can work toward achieving your educational goals. Interested in developing new skills? Advancing your career? Preparing to work in a new industry? JCCC offers many Continuing Education (CE) classes. You don’t earn traditional credits toward a degree, but you can receive continuing education units (CEUs), certifications or licensure within various professional education programs. There’s no application process; simply register for the classes that meet your needs.